Cinema is crafted with various tools. Movie makers use shapes, sizes, framing, motion and color to tell stories, express feelings and subliminally illustrate thoughts. But sometimes one or more of these can be done away with for a number of reasons. 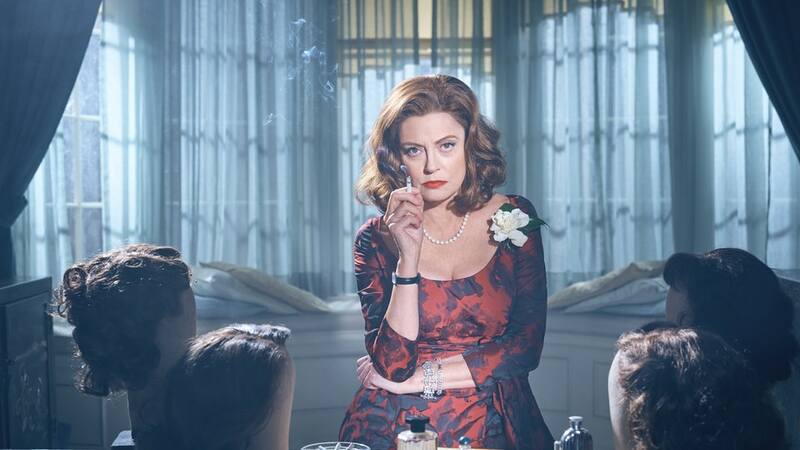 Color has been used in a number of ways to show distinction between the characters, the mood of the scene and sometimes just for the sheer shock-value. It has even been used in the early 60s because black and white film was cheaper. But over time, some have found that stepping back from color to black and white can actually be a step-up. Here is the list of top black and white movies shot in the era of color. 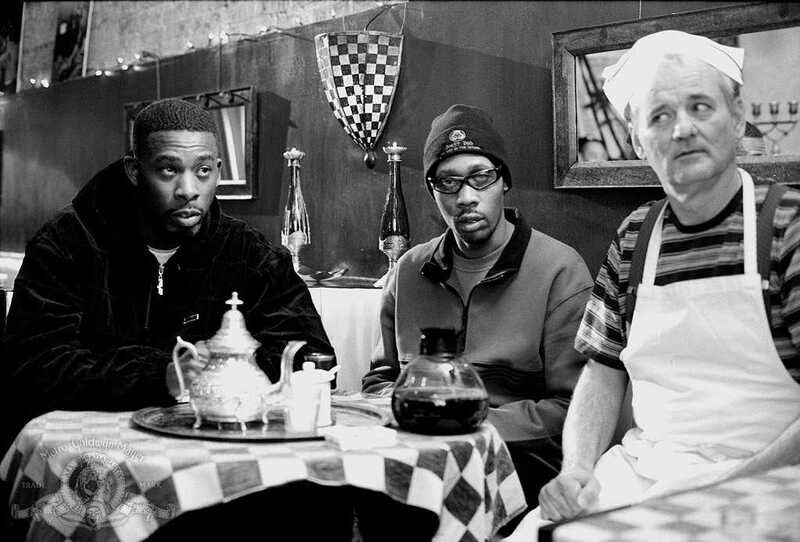 ‘Coffee and Cigarettes’ is a series of short conversations between semi-fictionalized versions of actors including Bill Murray, Roberto Benigni, Steve Buscemi and Cate Blanchett. 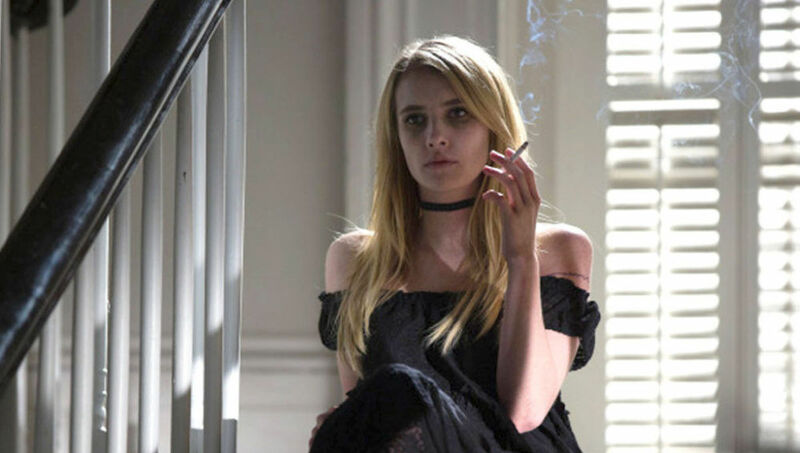 The film was essentially made over a 17-year period. Most of the conversation was improvised by the actors which illustrates their skill and mastery. This movie serves as a peep into the realistic, almost-mundane life of the characters in Jim Jarmusch’s movies like his recently released ‘Paterson’. The film has inspired many works including a 7-part-series by TVF with a very similar feel, concept and even title. 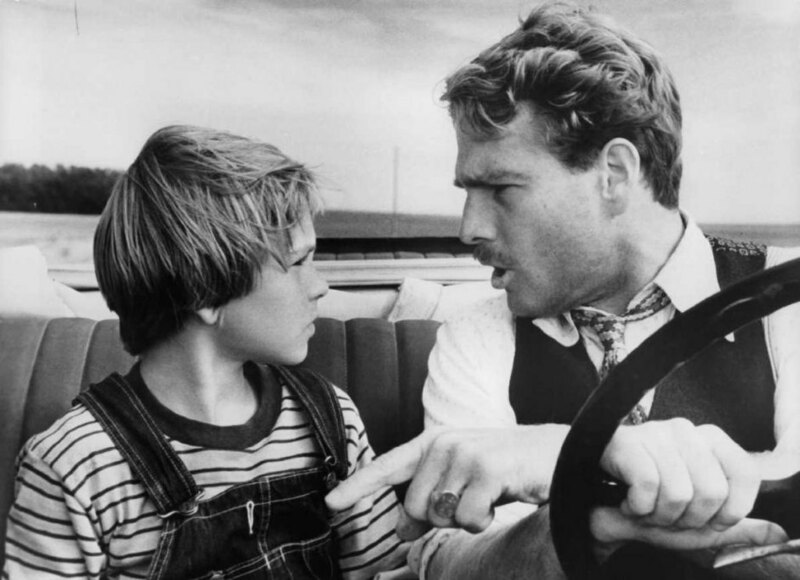 ‘Paper Moon’ was inspired by the highly acclaimed novel Addie Pray. It depicts the unlikely bond between a con man and a girl who may be his daughter, played by Tatum O’Neal, who won an Oscar for the role. While the movie is regarded as one of the greatest, the decision to shoot in black and white was actually made when the great Orson Welles suggested the idea to the director Peter Bogdanovich. It added higher contrast to the images and more texture to the characters. ‘Manhattan’ was openly hated by its director, Woody Allen but it is a brilliant movie nonetheless. 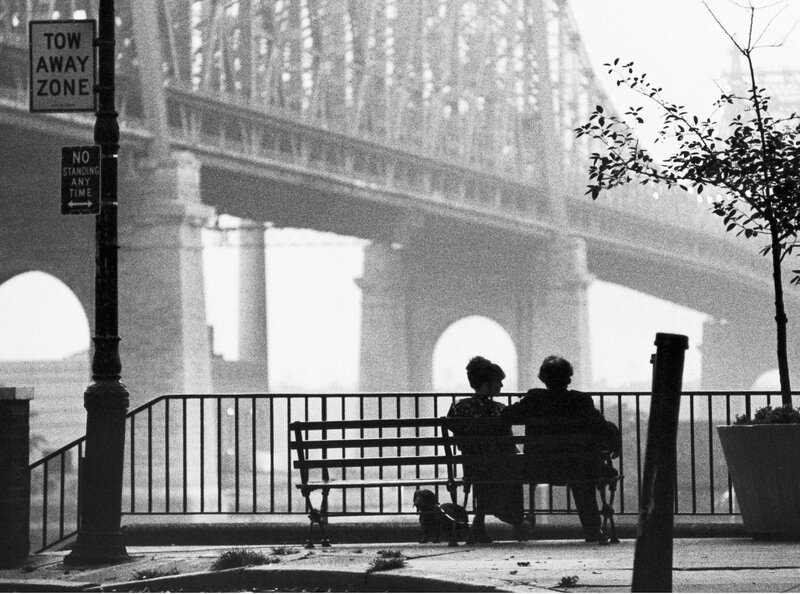 It was filmed in black and white to portray the mindset of Woody Allen’s character, trying to recapture his youth. He even mentions that he pictured Manhattan in black and white with Gershwin music in the opening monologue. The movie uses Manhattan as not just a setting but a character in the film, while also fleshing out the protagonist’s longing for freedom from his situation. While a lot of movies in the 60s were shot in black and white to save money, this one was the most expensive black and white film ever produced. This was a deliberate decision made by the director to add weariness to the characters and to appear somewhat stylized and abstract. It is the story of a constantly fighting middle-aged couple. They invite a younger couple for drinks which causes a drunk conversation that shows their respective relationships in frank words and gritty acting. It is the first film which had all its credited actors nominated for the Oscars. That is the level of this movie’s performances and a testament to its quality. 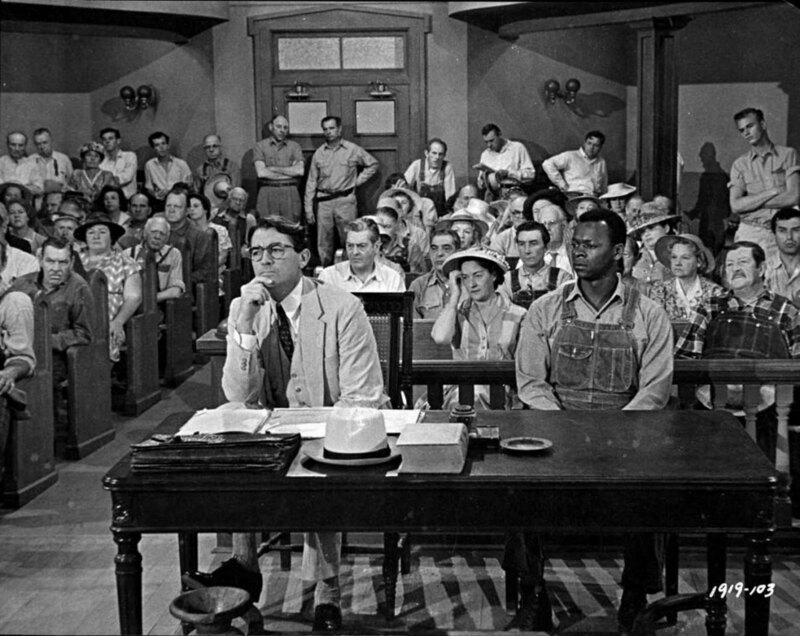 Based on a classic novel, ‘To Kill a Mockingbird’ is a movie revolving around Scout Finch and the landmark trial that takes place in her town. Her father Atticus defends a black man accused of molesting a young white girl. The movie brilliantly shows a father-daughter relationship in an era we know through books and movies alone. The description of the racial prejudice of the time is quite poetically shot in black and white. All the various themes come together in a movie that will remain timeless for centuries. 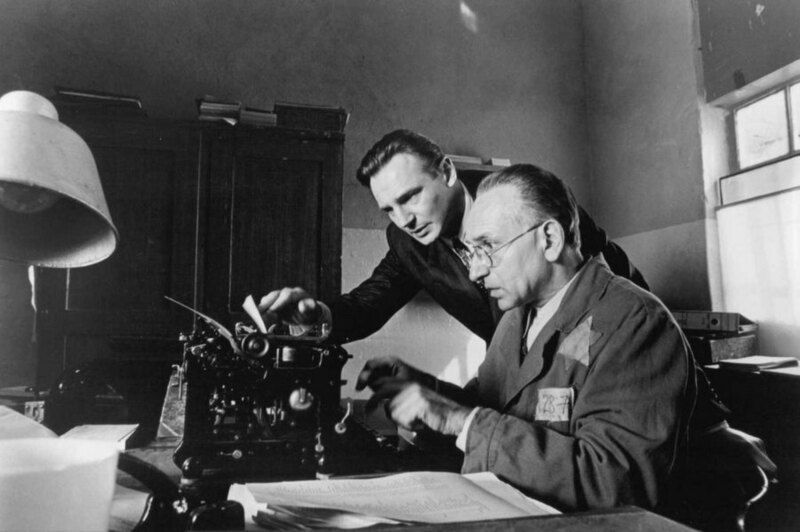 This is a hauntingly beautiful movie based on the Nuremberg trials against top Nazi officials. The movie, written by Abby Mann, focuses on four judges who are accused of using their position for Nazi sterilization and cleansing. The movie depicts not just the horrors of the Holocaust but the mindset of the people who caused it for the love of their country, as the defense pleads. 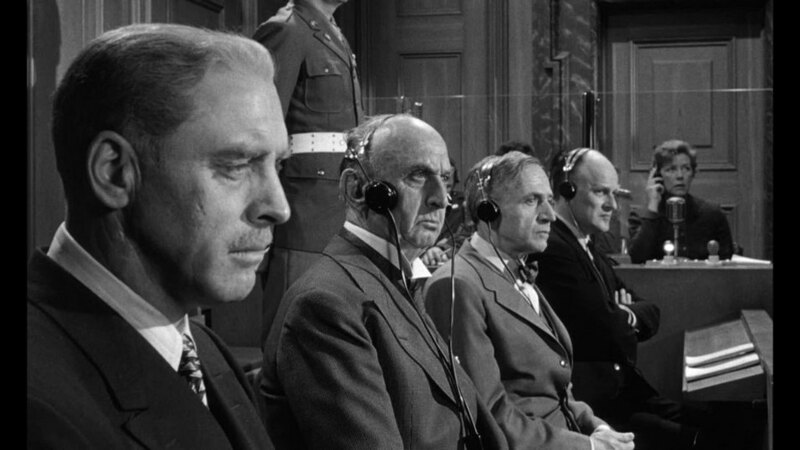 The courtroom drama has a great cast which gives great performances that is amplified by the lack of distraction of color. Martin Scorsese worked with De Niro in 8 movies including some of the greatest movies in history like ‘Goodfellas’, ‘Taxi Driver’ and ‘Raging Bull’. When Martin Scorsese realized that the boxing gloves of that time period would have been black, he decided to make the movie in black and white. 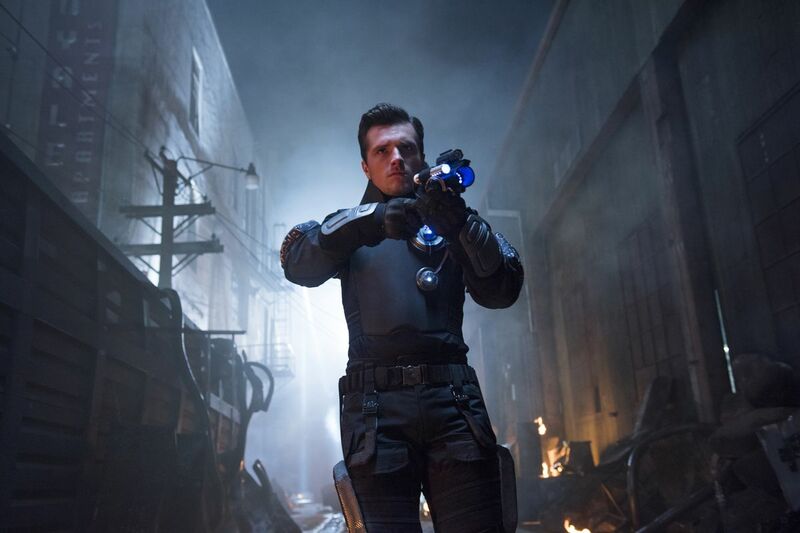 This would also help differentiate the movie from the endless barrage of color films. 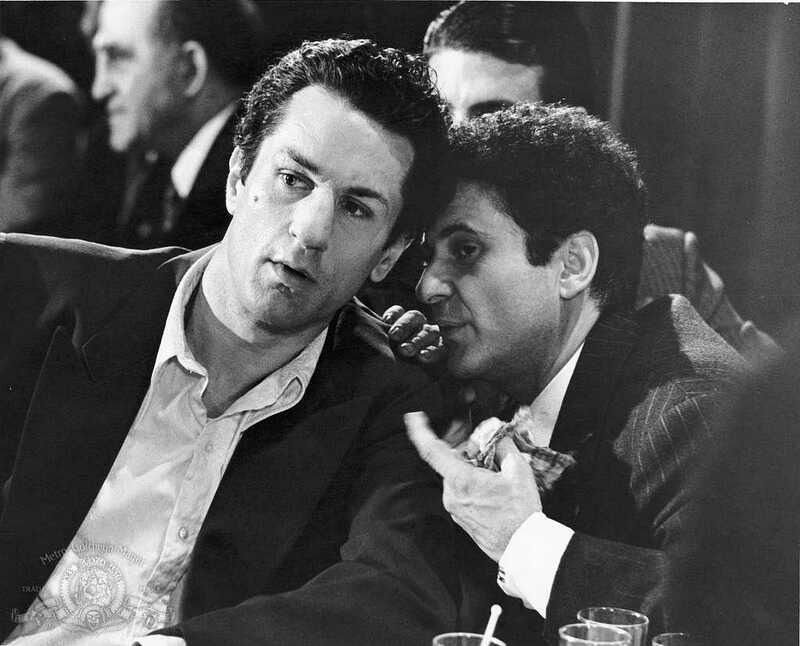 The black and white look helped bring out the characters and the brilliant performances by Joe Pesci and Robert De Niro who won an Oscar for his performance. The movie used some color 8mm shots that differentiated the memories from reality. The great film critic Roger Ebert also graced the film as one of the 10 greatest films and the American Film Institute chose it as the best sports film of all time. Widely hailed as his best work alongside ‘Vertigo’ and ‘North by Northwest’, ‘Psycho’ is Alfred Hitchcock’s masterpiece. It is the oldest movie on this list but it had to be there for its iconic role in shaping thriller movies for decades. He shot it in black and white because he thought some scenes would be too gory in color. He famously used chocolate syrup for the blood swirling down the drain but many people have sworn that they remember watching red blood. That is the magic Hitchcock casts through his mastery over every frame. 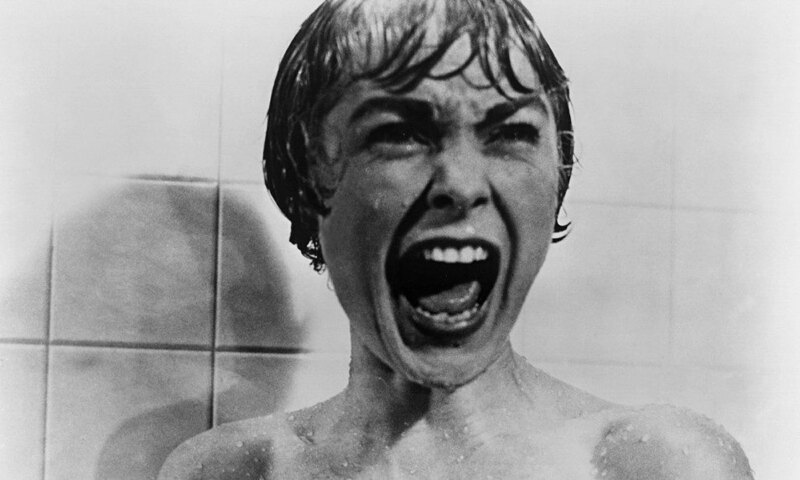 The quick cuts during the intense moments and the most iconic use of sound effects in cinema make it a really scary movie even after half a century. Some movies don’t need colors to soar and Stanley Kubrick is more than qualified to pull it off. At the time, a large majority of movies had started coming out in color but Kubrick did not need color to tell his story. The black and white treatment of the film brings the focus onto the story and the characters. This is a great movie usually overshadowed by the director’s impeccable filmography including ‘2001: A Space Odyssey’ and ‘The Shining’. ‘Dr. 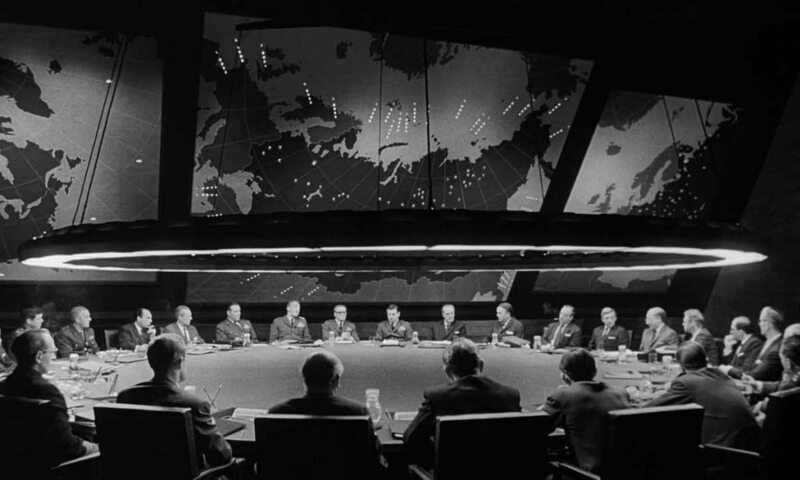 Strangelove’ is probabaly the best work of satire since Orwell’s 1984. It is a genuinely funny movie while speaking to the seriousness of the situation set in the absurd plot with ludicrous characters. Coffee and Cigarettes Dr. Strangelove Judgement at Nuremberg Manhattan Paper Moon Psycho Raging Bull Schindler's List To Kill a Mockingbird Who's Afraid of Virgina Woolf?